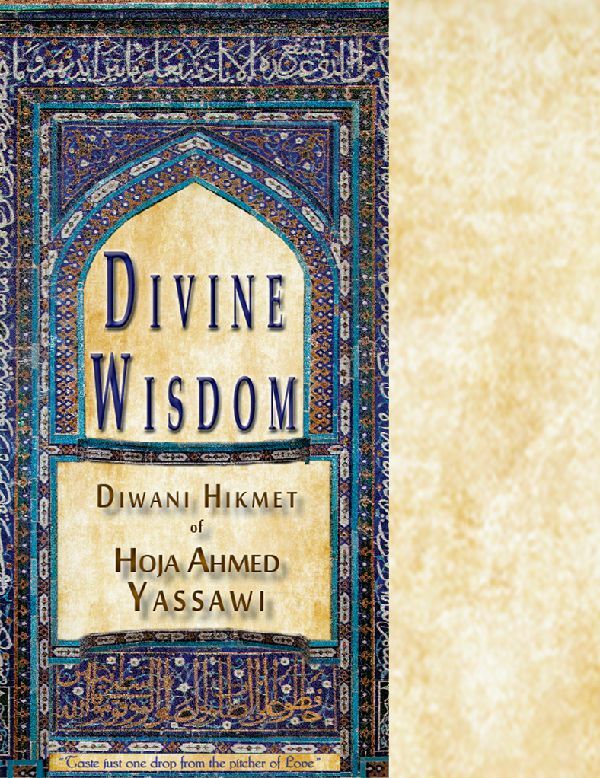 This first ever translation in English gives us all an opportunity to connect and sharethe insights, journey and invaluable teachings of Sufi saint Hoja Ahmed Yassawi - which can help each of us on the path of a journey truly worth taking. The Journey to Know The Self. 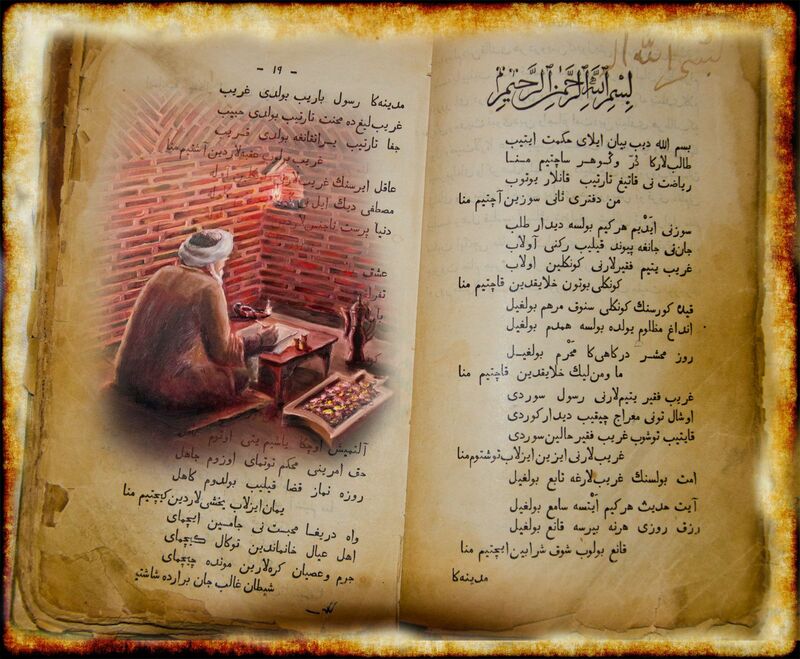 is the surviving collection of sacred verse and writings by 11th century Sufi mystic Hoja Ahmed Yassawi. Yassawi wrote his Hikmet, determined at age 63 to "die to live". This entailed disappearing from the world into an underground cell (hilvet), where he remained for the next sixty two years of mortal life. Diwani Hikmet Now available in Ebook! 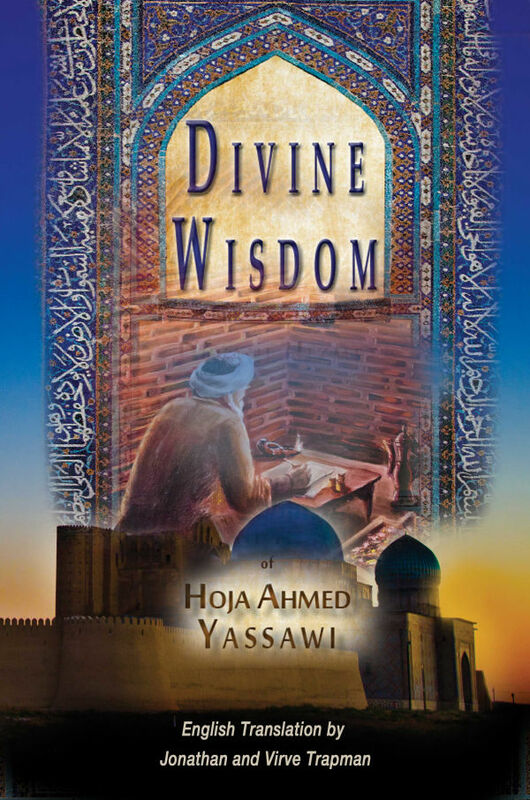 "A mystic in love, with a soul burdened with suffering causes all eighteen worlds to tremble"
In Divine Wisdom, spiritual aspirant Hoja Ahmed Yassawi sings his heart out. In the time of life when mortality reveals itself more evidently, Yassawi reflects on his life honestly. He wishes for anyone reading his Hikmet to be inspired to make a similar honest inquiry to reach a faith unshakeable, loving, and dedicated so as to alleviate the suffering of his fellow humankind.